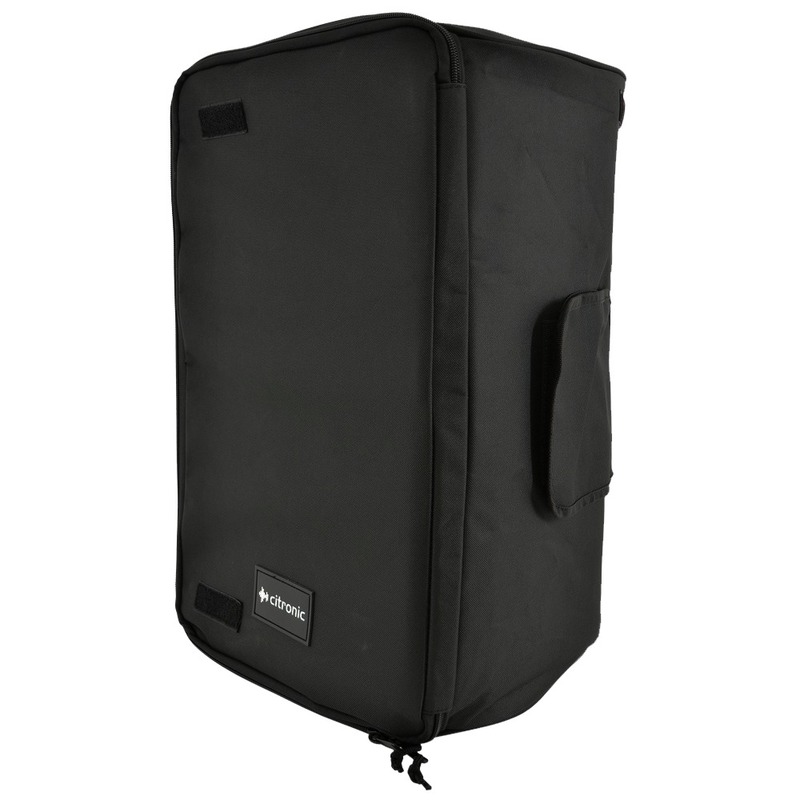 The Mackie Thump 15A speaker bag offers excellent protection for your Thump 15A (V1, V2, V3 & V4) speakers by fitting in perfect. 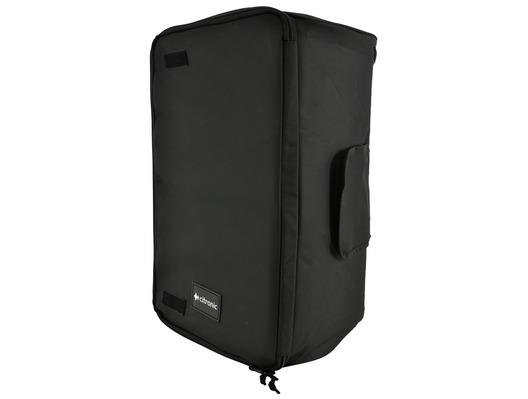 The speaker bag also features a pocket on the side for all the needed accessories. Not the tightest fit on my mackie thump 15 but a bit more padding and now they are spot far better fit than the stag covers I previously had.